There’s a fantastic selection of places to stay in and around Boston, Lincolnshire catering for all tastes and budgets. The list below provides basic contact information for those that have asked to be included. We recommend TripAdvisor as an extensive source of customer feedback before making your booking. 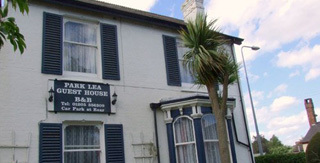 Boston Lodge is a small family run bed and breakfast hotel, offering superb value for money. 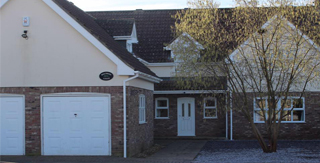 Ideally situated for touring Lincolnshire and just 10 minutes from historic Boston. 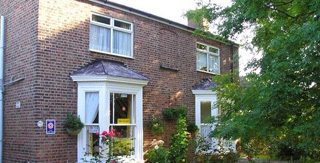 Bramley House is a high quality bed and breakfast guest house located in Boston, Lincolnshire. They are well established and family run, with over 18 years experience providing a high standard of accommodation. 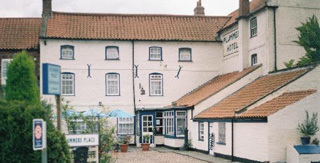 Part of a Grade 2 listed historic former hotel inn that has entertained guests since the 17th century! Overlooking RSPB coastal nature reserve, Freiston Shore. 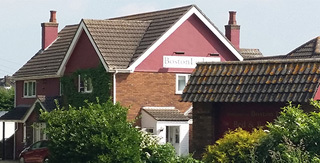 Their guesthouse B&B is close to Boston, Skegness, Spalding and Lincolnshire Fen towns, with views of the Wash and North Norfolk coastline. 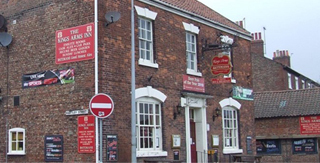 The Kings Arms has recently undergone refurbishment and now offers five high quality en-suite bedrooms for great bed and breakfast in Boston. With a car park to the rear of the pub and a small external beer garden this is an ideal stopping point opposite the famous Maud Miller windmill. At Westwood Lodge bed and breakfast you will enjoy a fully en-suited double room. All bookings include a full cooked English Breakfast with cereals and juices, freshly baked bread daily when available and seasonal special breakfasts. Whether you are looking for some time-out, the venue for a gathering or to brush up your academic or creative skills and knowledge, welcome! Wykes Manor is a place set apart for all, and can be a crossroads for many. Let us provide you with refreshment, rest and rejuvenation for whatever stage of your personal journey you are on. 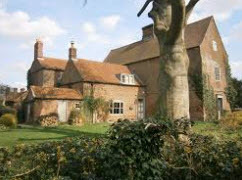 This historic Family Home offers hospitality and overnight stays, retreats and guided historic or artistic stays.